When you are in the position of arranging the funeral of a recently deceased loved one, there are some serious decisions to be made. One of the biggest is how the physical remains will be handles. There are several options and each has it’s pros and cons. We’ll go over a few of these in this week’s blog. All of these options are available through Harmony Funeral homes in Brooklyn. 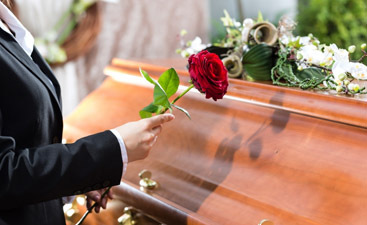 The deceased is transported to the funeral home and the body is prepared for a viewing with embalming, dressing, cosmetics, and respectfully placed in a casket. After a public and / or private viewing, the body is cremated and the ashes returned to the family. 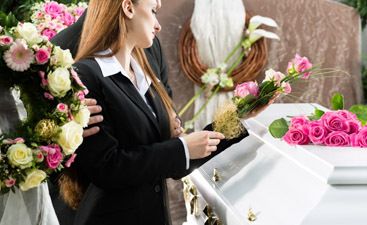 A casket can be rented to keep costs down. In a direct cremation, the physical remains are brought to the funeral home and kept until cremation arrangement can be made. The body is then transported to the crematory. The ashes are returned to the family. This option can save up to 70 percent of the cost of a traditional funeral. A memorial can be held at any time to commemorate and celebrate the life of your loved one. Ashes can easily be transported overseas for final distribution or placement. 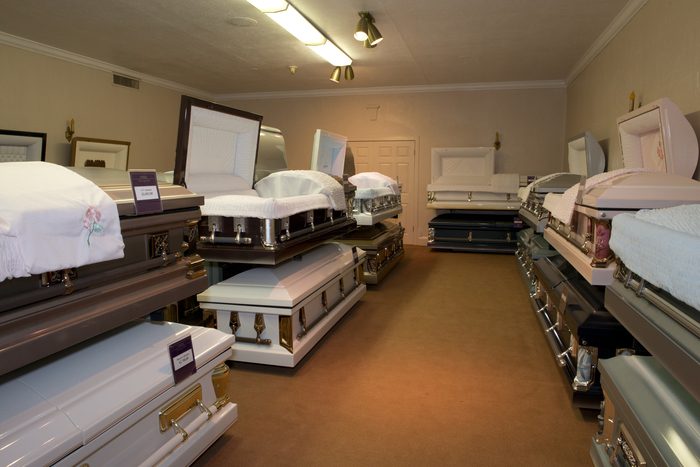 Basic arrangements include embalming, cosmetics, dressing, and placement in a casket. A public and / or private viewing can be held. Additionally, a memorial service can be held. A burial at a cemetery will follow. If you have any further question, feel free to call us.Harmony Funeral Homes has been serving the community since 1987 and while we have recently changed management and are eager to, more than ever, become an integral part of life in Brooklyn.